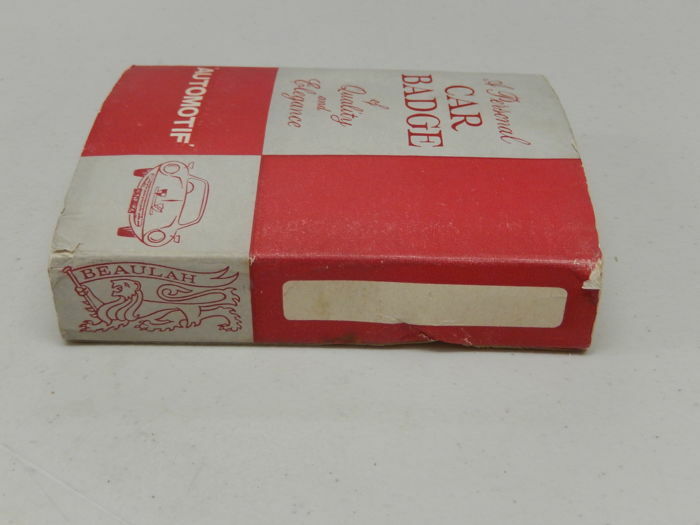 Never and never used with original outer sleeve, box and fixings. 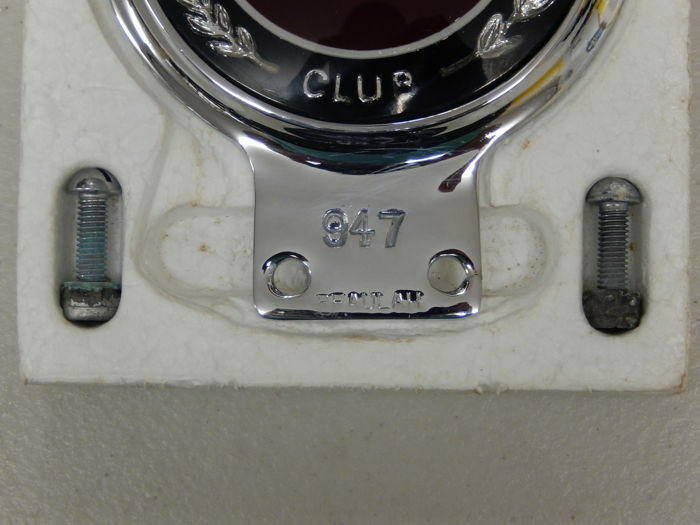 Very slight wear to badge face from storage. 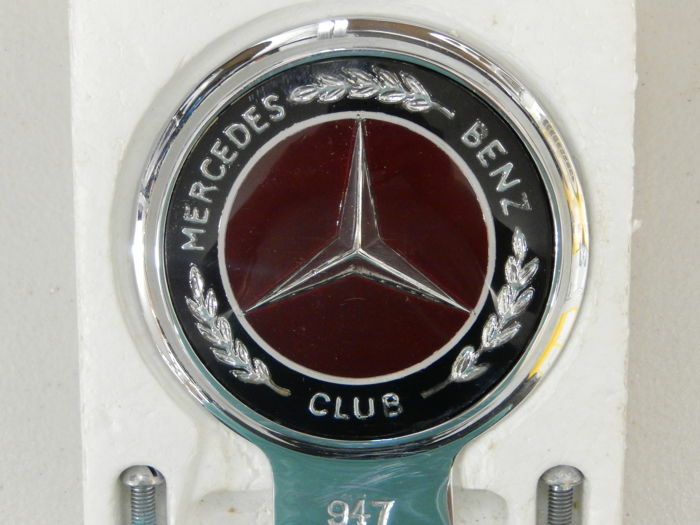 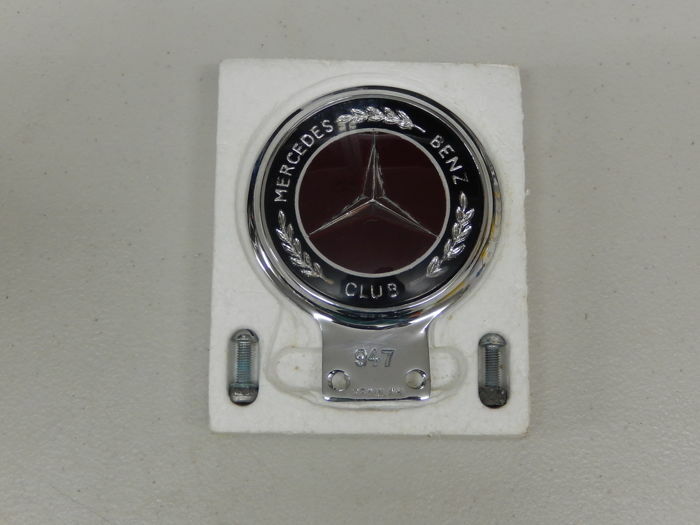 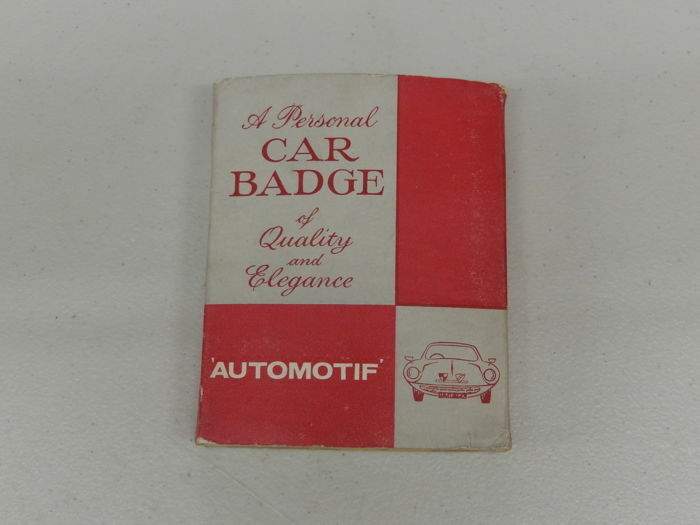 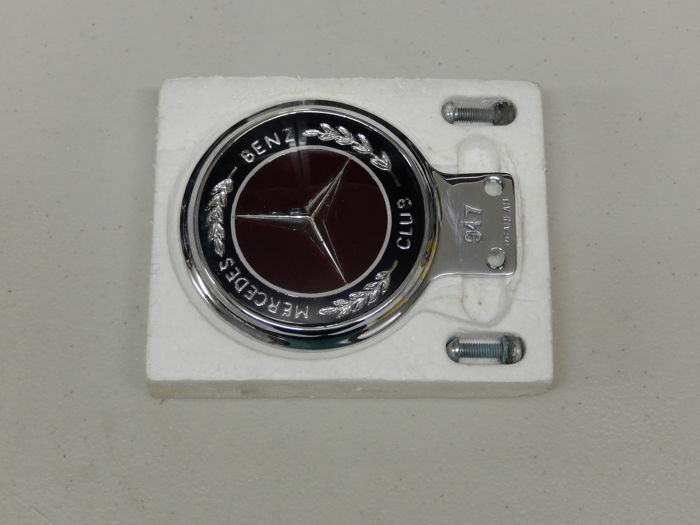 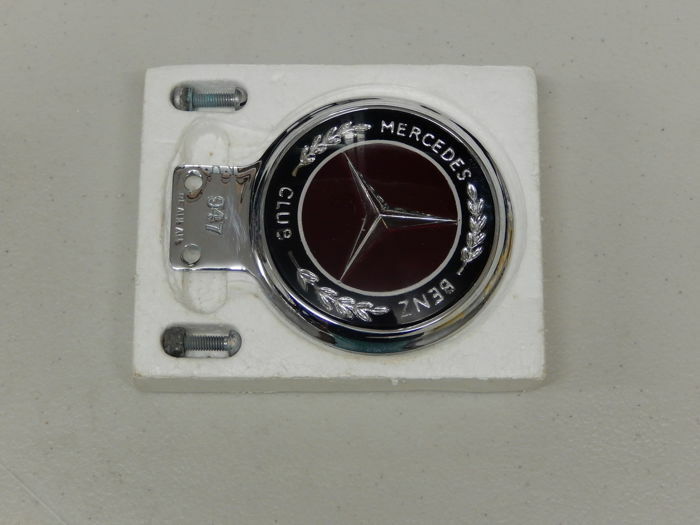 Very hard to find badge in this condition and would look perfect on a restored vehicle or in a badge collection. 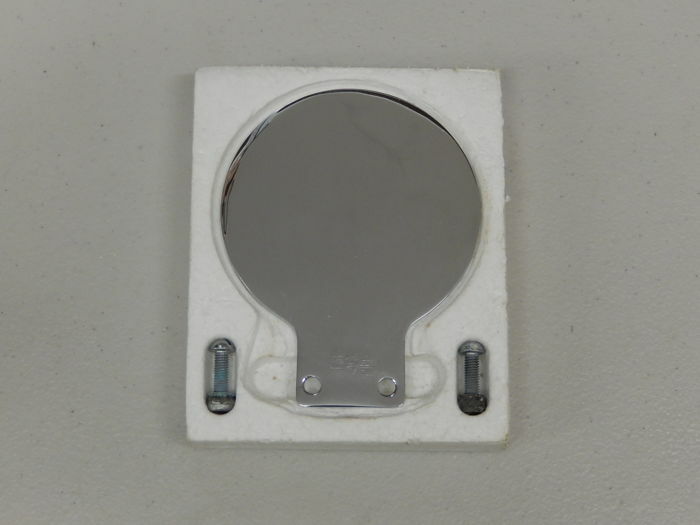 Width is approx 9.5 cm and height is 12 cm.